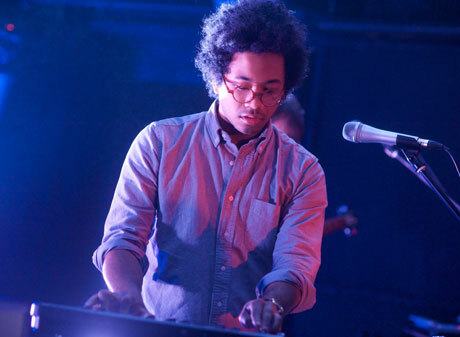 Toro y Moi has been touring in support of this year's solid Anything in Return, and now the funky chillwave alumnus has lined up yet more live dates that will keep him busy for much of the remainder of 2013. Most of songwriter Chaz Bundick's spring and summer will be taken up with festival gigs and international appearances. Come fall, though, he will resume touring in North America. This run will include a brief leg with the Sea and Cake (with whom Toro y Moi will hit up Montreal and Toronto) and a tour-ending gig in Vancouver. See the full schedule below. Ticket information is available over at Toro y Moi's website.